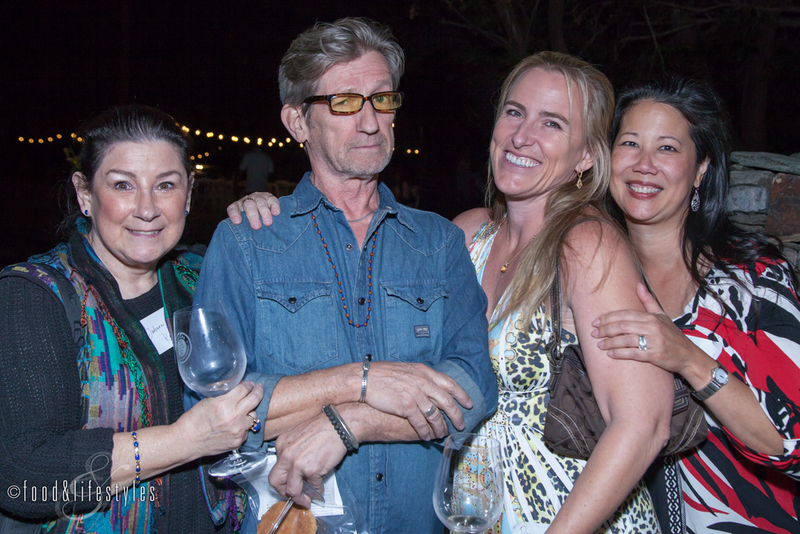 The Arizona Vignerons Alliance launched on a beautiful March evening at The Stone Grove at the Farm at South Mountain. Founded by board members Kelly and Todd Bostock of Dos Cabezas WineWorks, Kent and Lisa Callaghan of Callaghan Vineyards, Maynard and Jennifer Keenan of Caduceus Cellars, and Rob and Sarah Hammelman of Sand-Reckoner Vineyards, its mission via certification and labeling is to "to ensure quality and authenticity in Arizona wine; to improve grape growing and winemaking across all wine regions of the state; to help promote Arizona wines so they are recognized, respected and sought-after in Arizona, the U.S., and globally." Award-winning Arizona white, rosé, and red wines were poured for the guests. 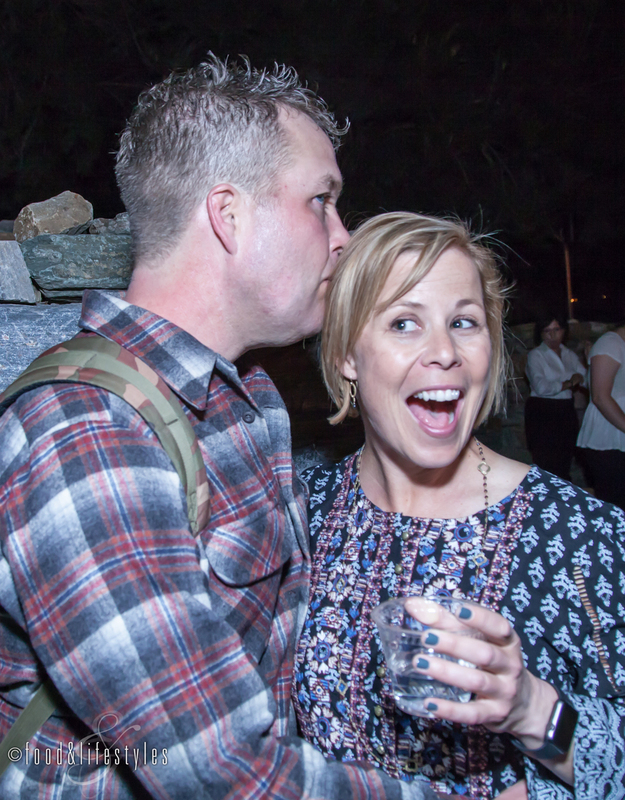 Al fresco dining provided by Santa Barbara Catering Company included produce grown on-site from Maya's Farm at South Mountain and pizzas from a wood-burning oven built into the stacked stone wall encircling Stone Grove. We gathered around as the speakers took the stage to educate the crowd on the goals of education and quality control with the AVA certification. Michael Pierce, Bodega Pierce vineyard owner and Director of Enology for Yavapai College’s Viticulture Program, spoke of his confidence in this ambitious endeavor. "I'm here on behalf of the Yavapai College. We wanted to come tonight to show our support for AVA, this new group. It's very exciting. I think this group has the foresight and resolution to start this new project and we really want to show our support as a college and educational institution. Many components of the AVA mission coincide with what we do at Yavapai College, and that is to provide education in wine for everybody, new and upcoming students, and future and current winegrowers." Founders Kelly Bostock (Dos Cabezas), president of the AVA, and Sarah Hammelman (Sand Reckoner) expanded on their goal of setting a labeling qualification for wines that are 100% grown and produced in Arizona to be clearly delineated for both consumers and future generations of Arizona growers and winemakers. 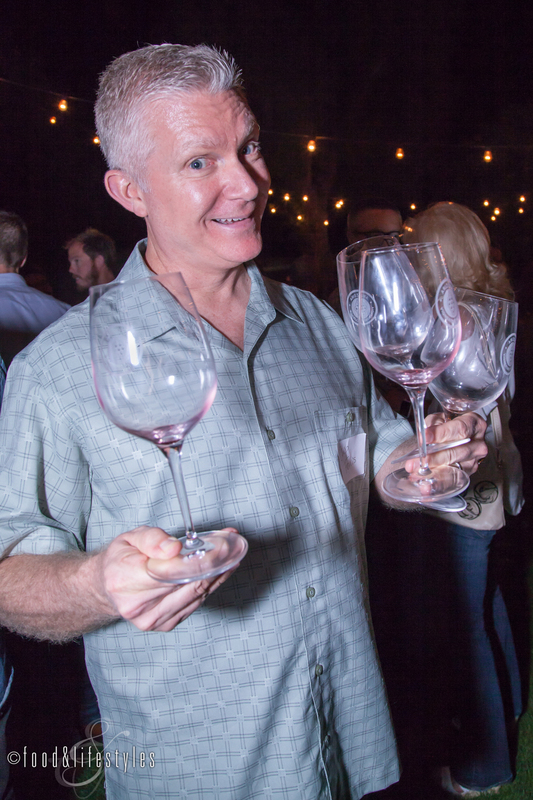 Sommelier and co-owner Scott Stephens of Southern Rail, an enthusiastic proponent of our region's wines, likewise agreed that quality control of provenance and standards with the AVA seal would benefit the Arizona wine industry. Sommelier Valeree Halsey Ibarra and Julie Murphree of the Arizona Farm Bureau also took the stage to extend their support of the Arizona Vignerons Alliance. 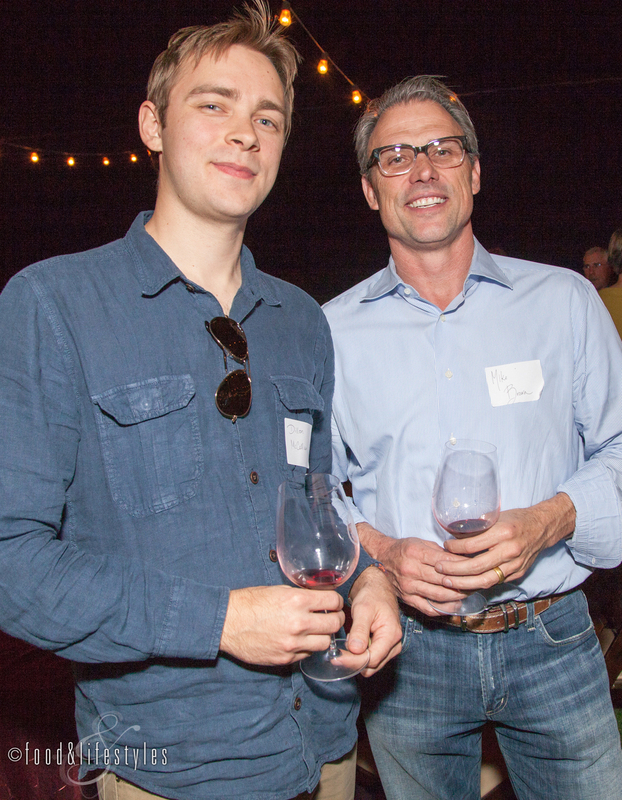 They emphasized that creating a data repository with quality standards is an important step in ensuring that our outstanding Arizona wineries garner the world recognition they deserve. We also learned that on May 9th, Dale Sparks, a respected wine importer and distributor, will be leading the first blind tasting panel. All wines submitted must be 100% grown and produced in Arizona. The six tasting panelists will include industry professionals with at least a decade of experience and Master Sommeliers. For more information, visit the Arizona Vignerons Alliance.